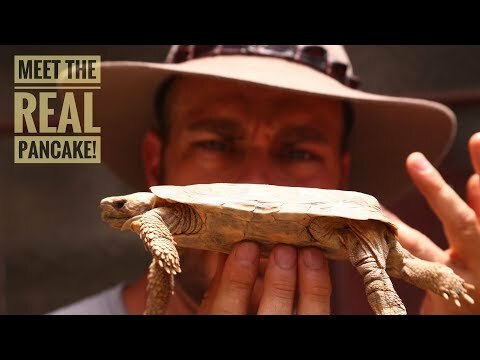 YouTube - On this episode of Kamp Kenan Live, Kenan walks around the sanctuary to show us some of the reptiles that reside there. 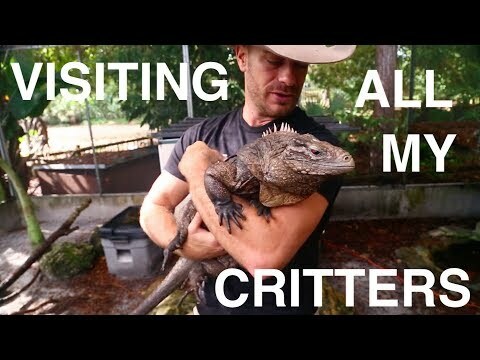 YouTube - On this episode of Kamp Kenan, Kenan takes us around the Kamp to visit with some of his well-known reptiles. 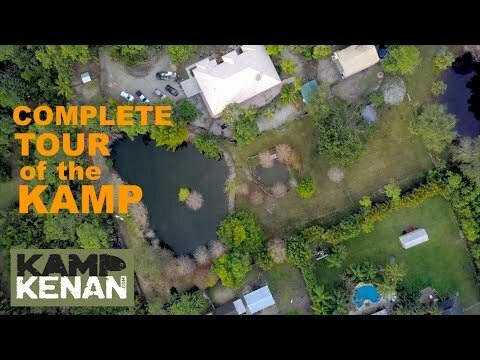 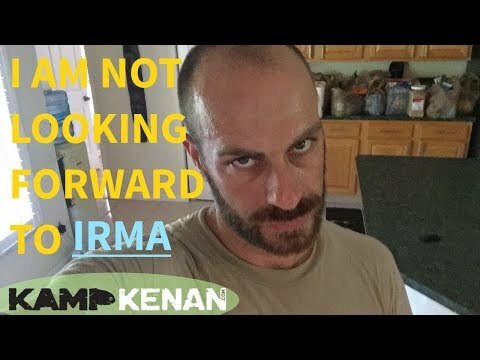 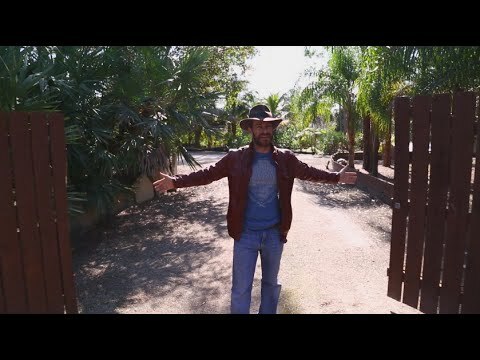 YouTube - Kenan Harkin gives us an updated tour of Kamp Kenan, an animal and reptile sanctuary where turtles, tortoises and iguanas live.